Located in Quarteira, Algarve, Residencial Miramar is just a few minutes’ walk from the Quarteira and Vilamoura beaches. Vilamoura Marina is 1.6 km away. 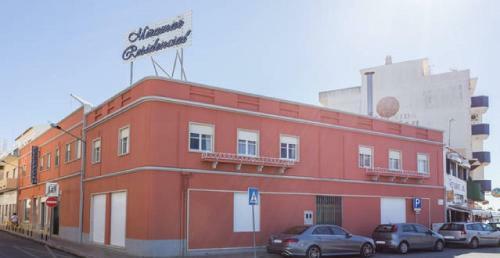 This apartment is located in Loulé. It is around 50 m2. 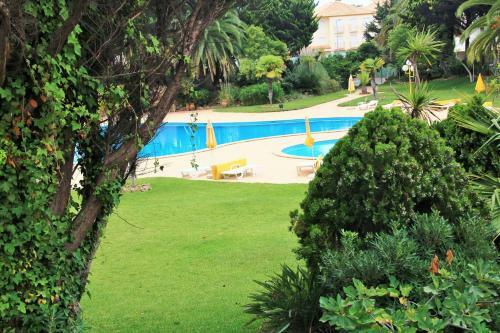 It is surrounded by pine trees, 500 m from Almargem Beach in the vicinity of Vale de Lobo and 1 km from Quarteira. 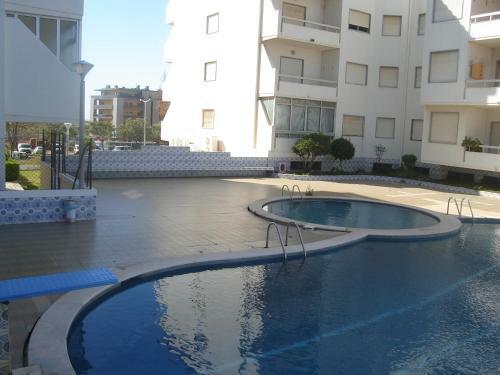 Situated in Quarteira, this apartment features a balcony with sea views. The apartment is 3.7 km from Aquashow Water Park. Free private parking is available on site. The kitchen is equipped with an oven. 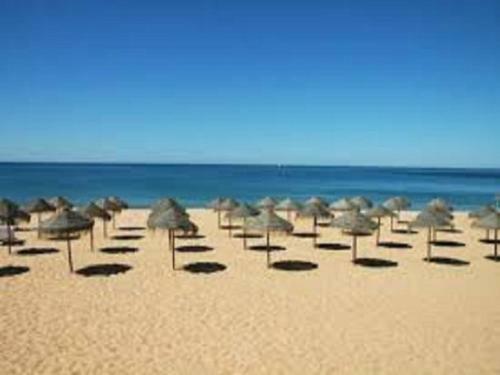 Sunshine Apartment offers accommodation halfway between Quarteira and Vilamoura and 250 metres from the nesrest beach. The apartment offers access to an indoor pool and to an outdoor swimming pool.